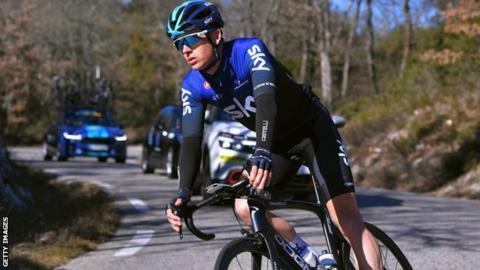 Ben Swift has been discharged from hospital after being placed in intensive care following a crash on a training ride with Team Sky team-mate Geraint Thomas last week. The Briton, 31, ruptured his spleen in the crash in Tenerife on 20 February. Swift, who finished fifth in the UCI Road World Championships in 2017, said the final scans had "all come back good." "Got to take my time but already excited to get back at it," he tweeted.